The 30-day healthy ageing system is your companion to a healthy body now and into the future. Whether you’re an athlete looking to keep healthy and active for as long as possible, or simply want to age well and be able to live life to the fullest. The healthy ageing system is our answer. We believe you should be able to enjoy good health for as long as possible, and this system is the complete package to prove this philosophy. The 30-day system for healthy ageing is all about keeping yourself as active and healthy for as long as possible, which means investing in your body now to ensure that it doesn’t fall apart over the years. You might not want to grow old “gracefully”, but you don’t need to age like milk! 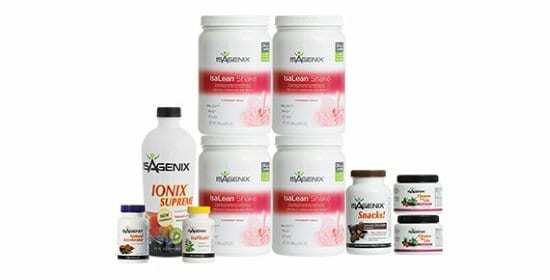 This package gives you a great combination of products to build a healthy, hardy body that will keep you mobile and in control of your life. Growing old is inevitable, but growing frail is all about the amount of time and effort you invest in yourself now. The way that you age is affected by a lot of factors, but your diet and lifestyle are huge factors in how the risks of aging will affect you. If you spend time and effort eating well and taking care of your body, you will reap the rewards in future. 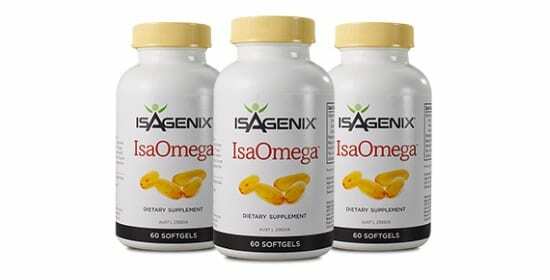 The 30-day healthy ageing system is a complete approach to supplementation for health and longevity, with a focus on the necessary nutrients to protect the tissues that are most at risk as we age. 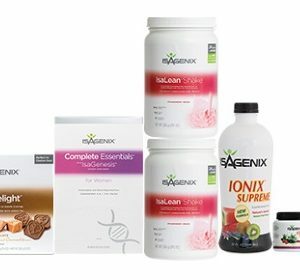 If you’ve already begun Isagenix with an ultimate package, this is a great choice for moving forward with more specific goals, as well as continuing the sustainable weight loss and muscle gain that you’ve already started! 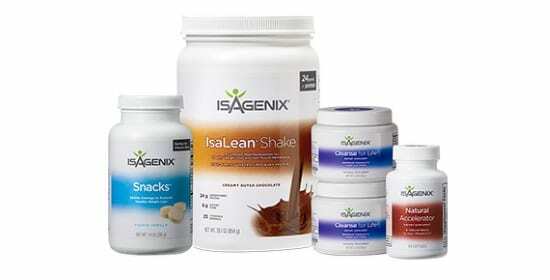 The products in this system aim to capitalize on this early success and promote a leaner, healthier, younger version of your body whatever your age is. 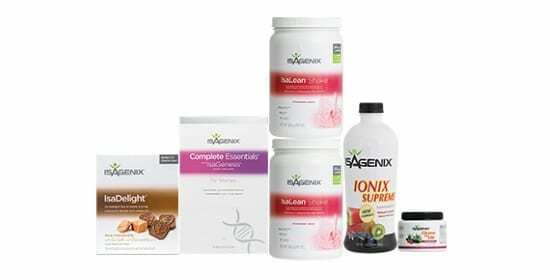 Improving muscle mass, reducing body fat, providing essential nutrients and combatting common health problems all contribute to giving you the best chance of staying healthier for longer. As we are all going to age at some point, we believe that this product is suitable for everyone and will benefit you no matter what your age is right now. The best approach to proper health and wellbeing is to prevent problems, rather than treating them after they’ve happened. If you’re aiming to play extreme sports, run triathlons or just spend more of your life in the best shape possible, this system provides you with the dietary essentials to support all three! This product is designed as a successor to any of the ultimate packs that we provide – it is the next step in your long-term fitness journey and provides all the support that you will need. This product can have fantastic benefits for your health, which are better gained earlier so that you can receive maximal results. We recommend this as a repeat system, being versatile enough to improve many health markers. Some of the individual products may contain some common allergens – we recommend checking the allergen checklist here to ensure that this product is suitable for you and your health needs. IsaDelight provides a way to combat chocolate cravings without the guilt or sugar! Our healthy ageing system has one major goal: improve your ability to age well, with support to key biological functions and combating common health complications. We believe that this is a small investment in your own health that will have immeasurable benefits down the line! 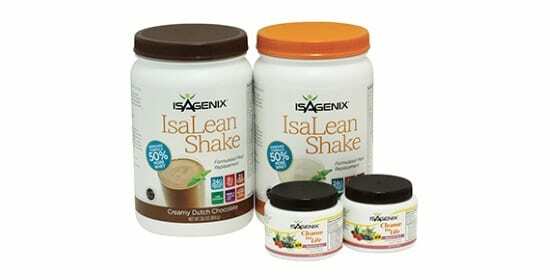 30-Day Healthy Ageing System Package contains all products suited for Gluten-free and Vegetarian.